Hello Everyone, I made this video using free material from PEXELS and PIXABAY and the result it’s simply amazing. I used my iMAC 2006 to edit the video and it works amazing! Enjoy! Hello Everyone, I’ve decided to finish this video before to complete the history for many different reasons such as: time, work and a lot of responsibilities. But… anyway, ENJOY! 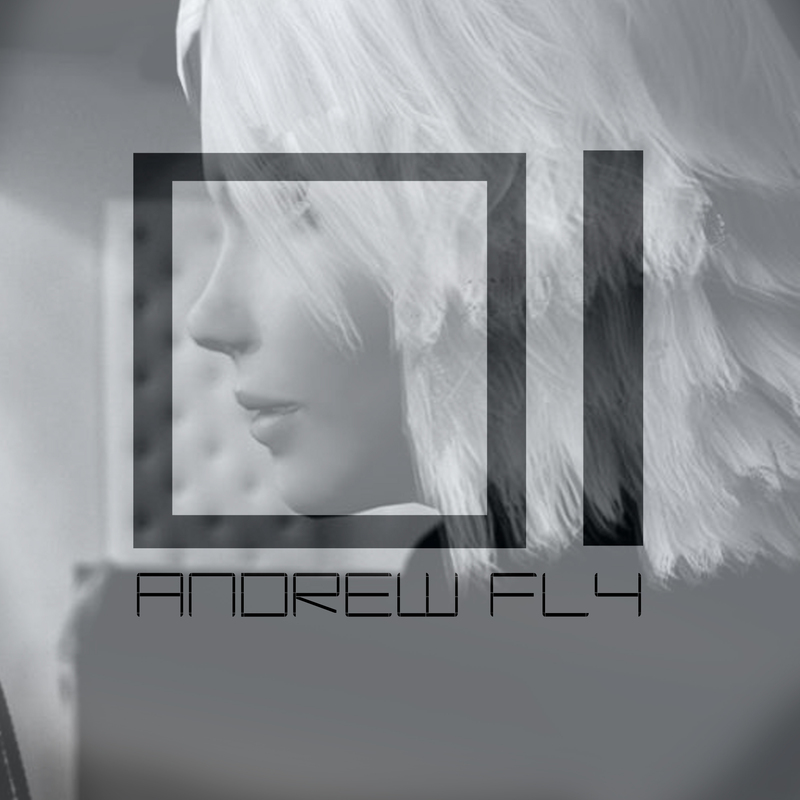 The last song by Andrew Fly Ft. Annie Wonder: “Tuning my memories”.